These are Tina K candles....so pretty. 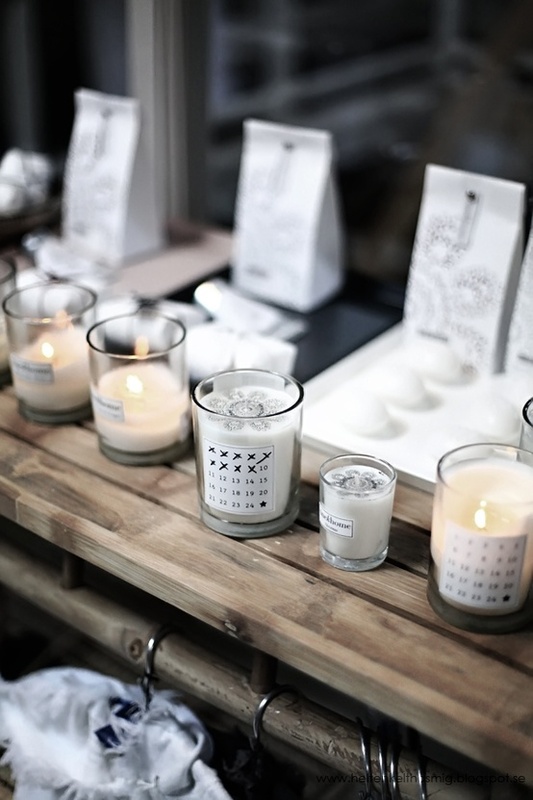 Have you seen these gorgeous Izola candles? 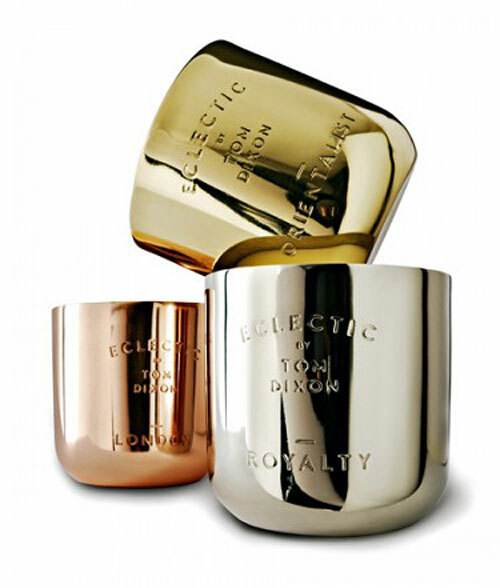 Superb Tom Dixon candles in brass, silver and copper . 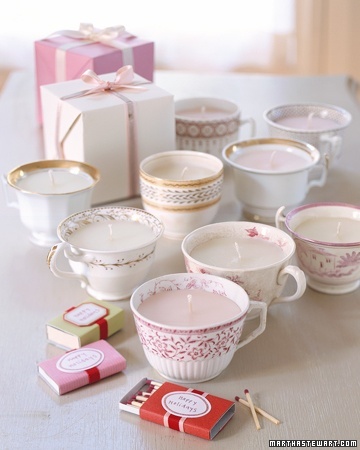 Tea candles from Martha Stewart that you can make yourself. 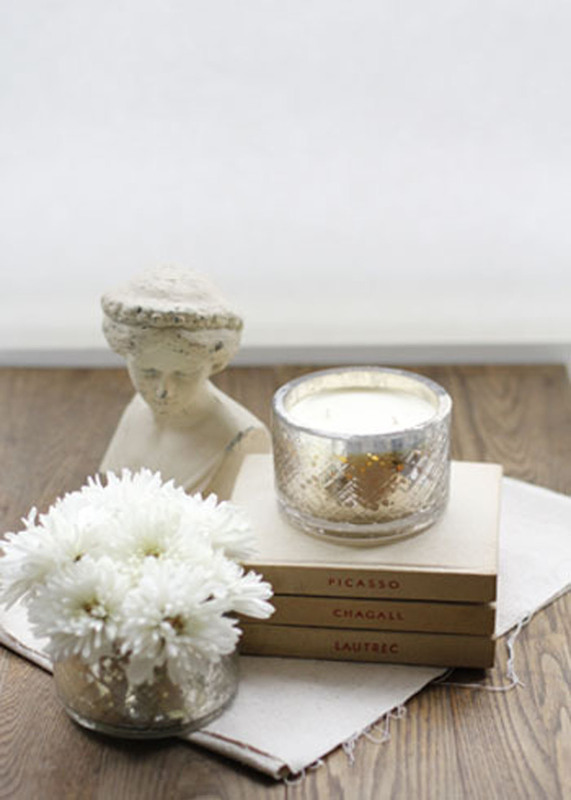 And of course lovely Mercury Glass candles from lookslikewhite shop. These smell so good! Love Tocca Candles. Very feminine in look and in the fragrance.